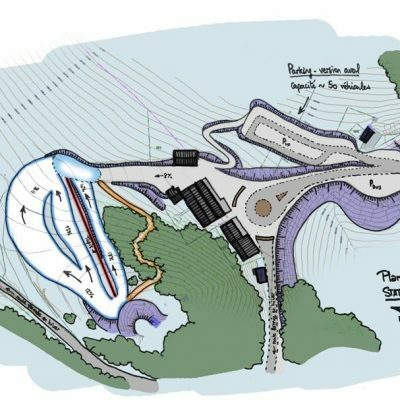 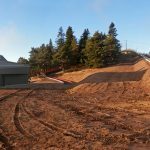 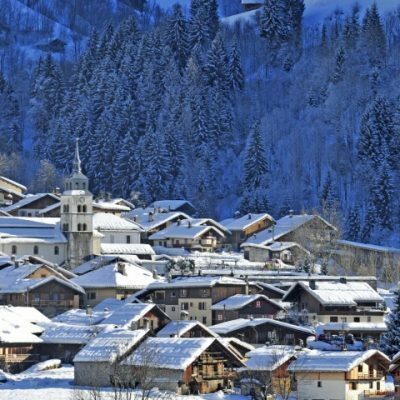 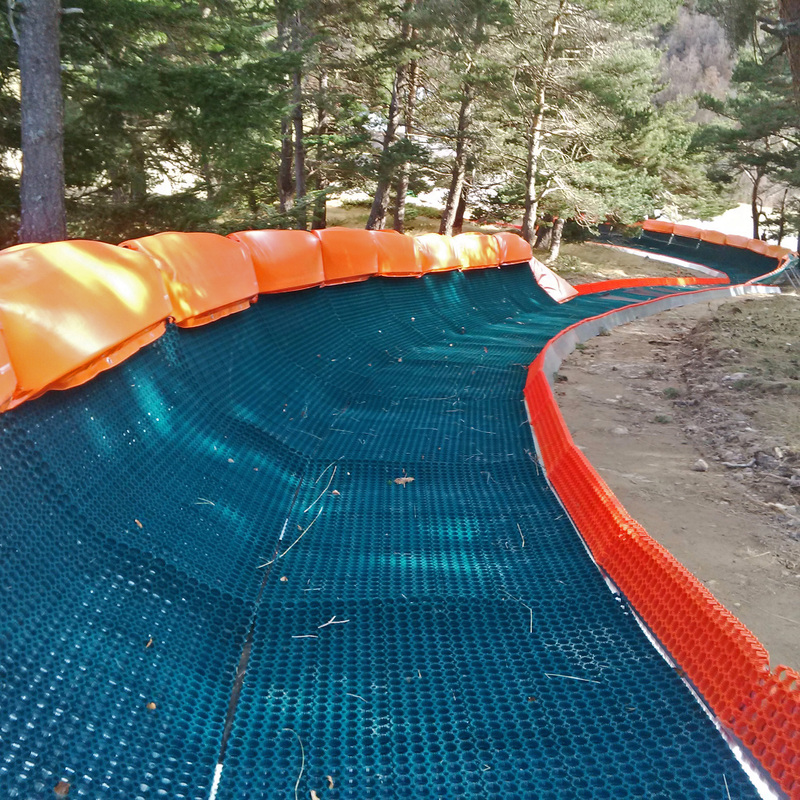 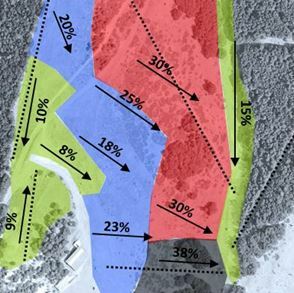 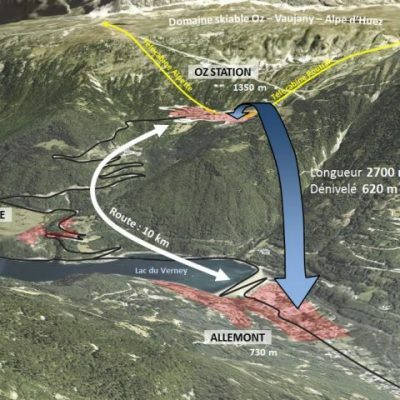 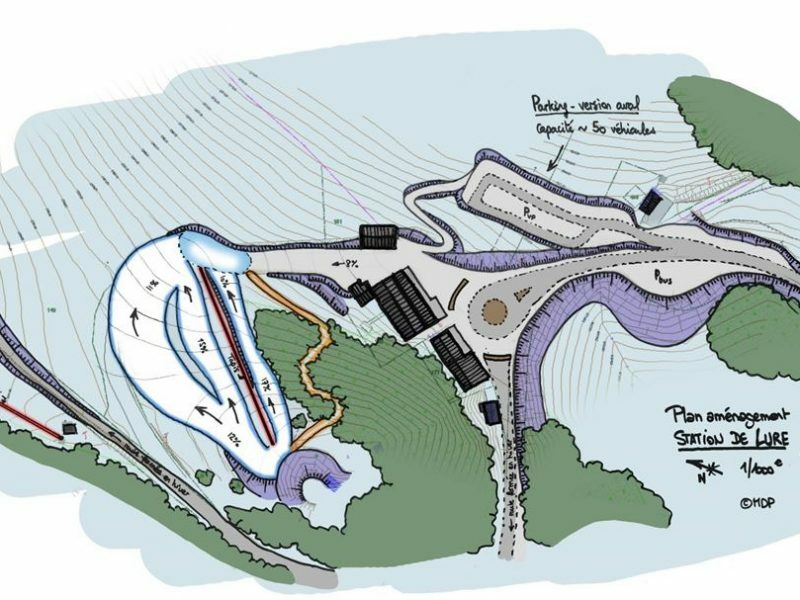 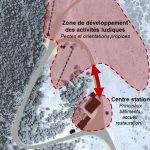 MDP Consulting was asked to study the technical, legal and financial feasibility of the redevelopment of the ski resort of La Montagne de Lure, with a twofold objective of a full restructuring of the site and the preservation of the landscapes. 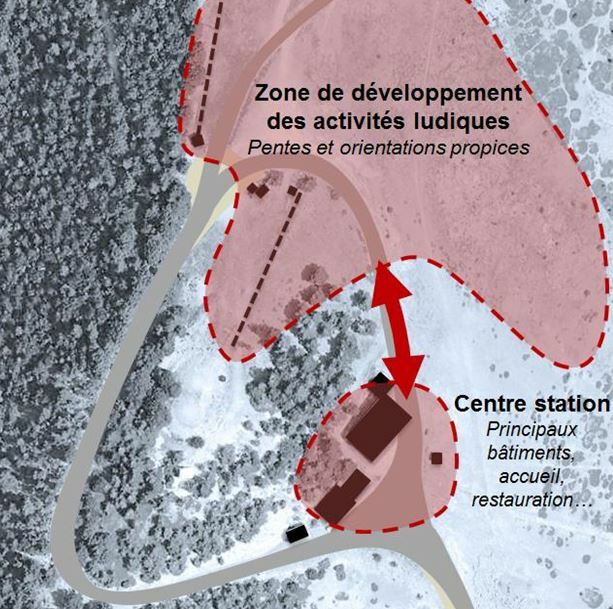 MDP Consulting was asked to study the technical, legal and financial feasibility of the redevelopment of the ski resort of La Montagne de Lure, with a twofold objective of a full restructuring of the site and the preservation of the landscapes. 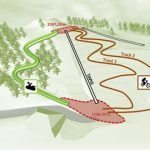 The municipal council of Lure wanted to examine the following: – The legislation applicable to the upgrading of the 4 existing drag lifts and the associated costs – The securing of a certain number of sites and activities – The type of management and the foreseeable operating economics. 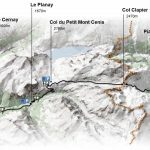 The entire project needed to take into account the complete preservation of the site and its landscapes (the Montagne de Lure is a Natura 2000 site given its endemic species) as well as the multi-seasonal nature of the activities. 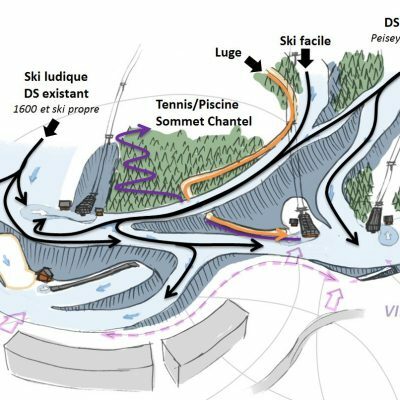 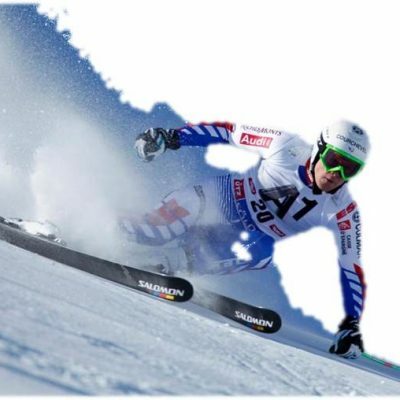 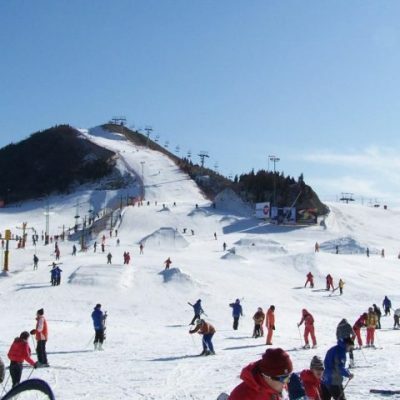 – Comprehensive diagnosis of the existing ski area, – Site diagnosis: environment, topography, structuring facilities, activities, etc. 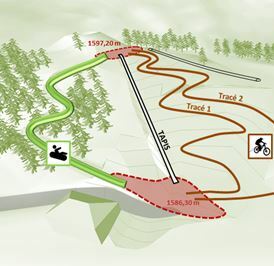 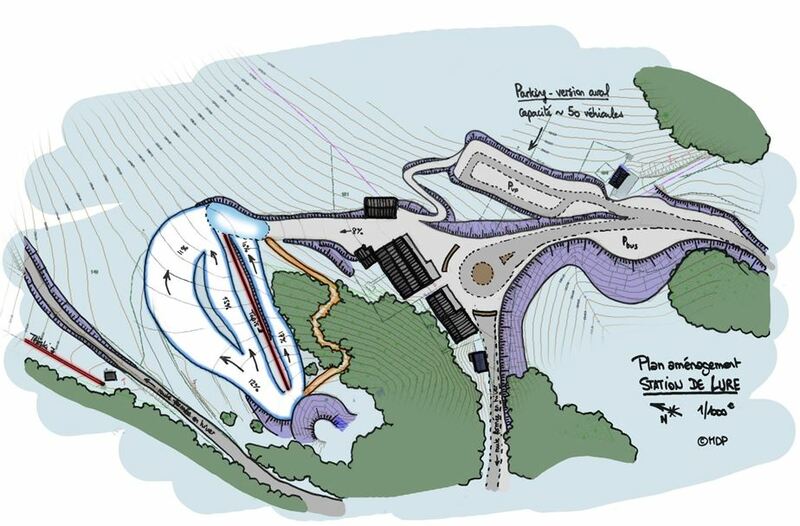 – Proposal of development scenarios, – Creation of a traffic management and parking plan. 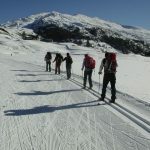 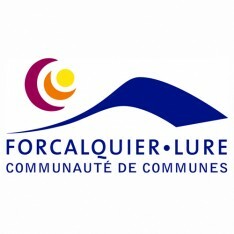 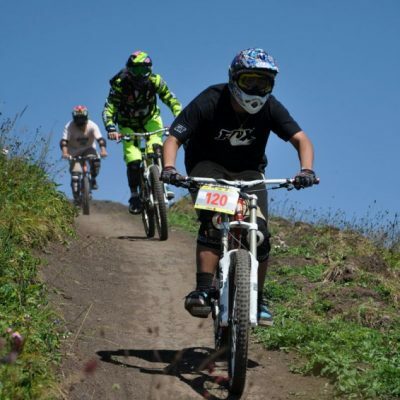 This mission resulted in the design of an ambitious and federating final scenario for the future of tourism in the Montagne de Lure that was sound and sustainable in terms of its economic model and environmental impact. 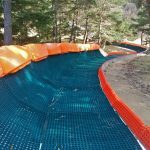 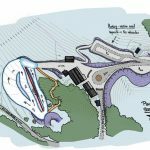 Following its presentation, MDP Consulting was hired as prime contractor for the project and the work, which started in the summer of 2014.